Trump is unfit to occupy the White House. Either he is impeached or forced from office. He must go. According to interviews with more than a dozen people on or close to the campaign, staffers are increasingly dividing themselves into competing factions aligned with Trump’s three top officials – embattled campaign manager Corey Lewandowski, who still commands deep loyalty among many of the people he hired; deputy campaign manager Michael Glassner, who has a growing group of supporters; and newly hired strategist Paul Manafort, who was elevated this week and is building his own fiefdom. Evidence has been uncovered that suggests Donald Trump paid for a marketing campaign that used hundreds of fake Twitter accounts in an attempt to con voters into supporting his presidential campaign. What’s Hiding in Donald Trump’s Tax Return? No, not ties to the mafia. But his 1040 could contain something far more damaging. 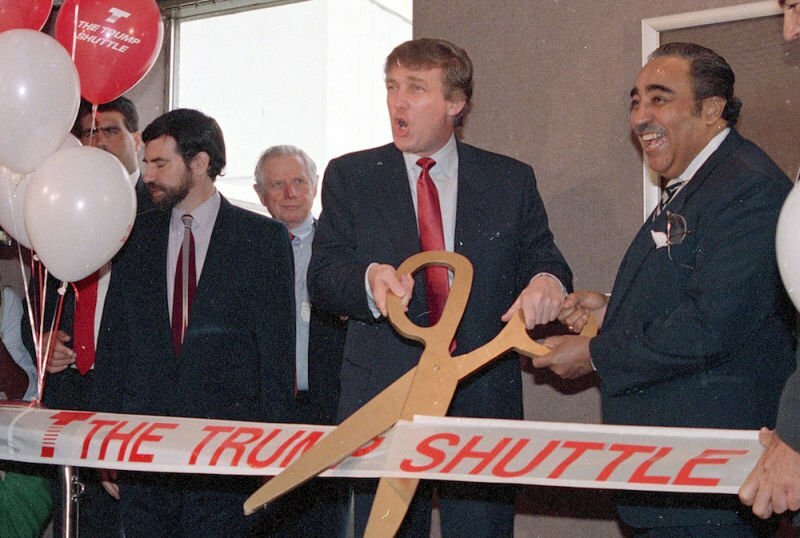 As a businessman, Donald Trump gained fame as a gambling czar rivaling his renown as a developer. But a close examination of his record in gaming reveals that while Trump profited richly, his stock and bondholders could hardly have fared worse. It’s undeniable that Trump’s special arrangements with his casino company displayed his trademark creativity. Among the most imaginative deals was a package that gave him a bonus despite the fact that his casino empire was losing tens of millions of dollars a year, and an agreement to that had the casinos spend hundreds of thousands of dollars a year on Trump Ice bottled water for the mini-bars. That’s a lot of chips for flat aqua bottled in plastic. 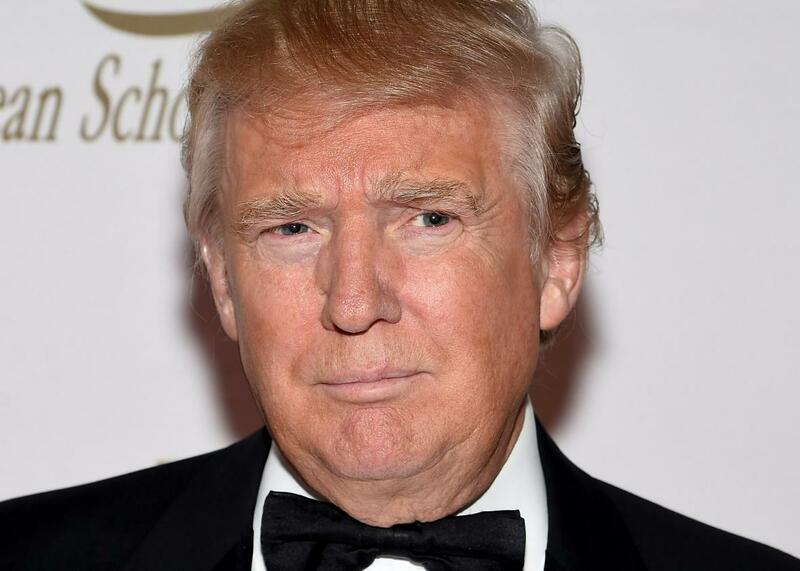 Donald Trump has disowned his long-time butler who called for President Barack Obama to be killed and for a US city that had been the site of protests to be "carpet bombed". 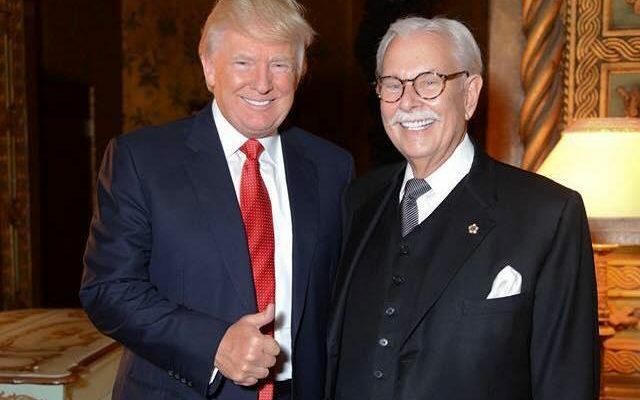 Anthony Senecal was Mr Trump's personal butler for nearly two decades, and says he is still employed at the property mogul's Mar a Lago resort in Florida as the property's unofficial historian. On Wednesday he took to Facebook to support Mr Trump, and denounce the billionaire's political opponents. 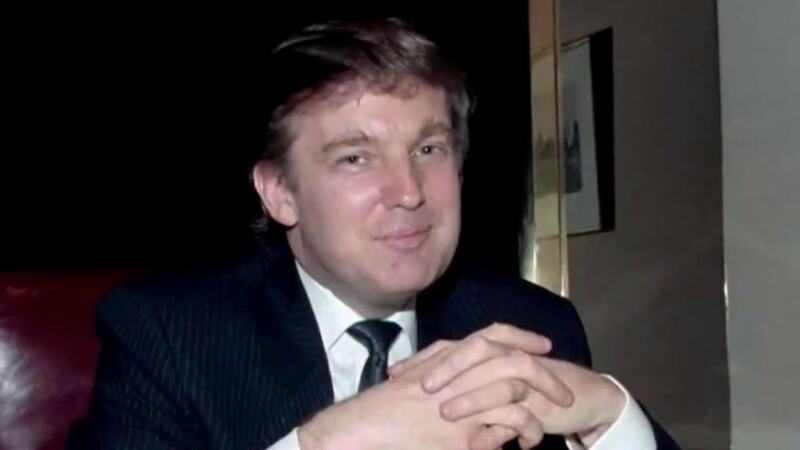 Reports that Donald Trump posed as his own spokesman in a 1991 telephone interview may not harm his campaign to becoming president, a senior Republican strategist said Saturday. The presumptive GOP nominee has denied he pretended to be his own publicist, despite an audio recording with a reported that reveals a remarkably similar voice. A Washington Post report details how Trump posed as "John Miller" or "John Barron" throughout his career when talking to reporters to promote positive stories about himself and float dating rumors.